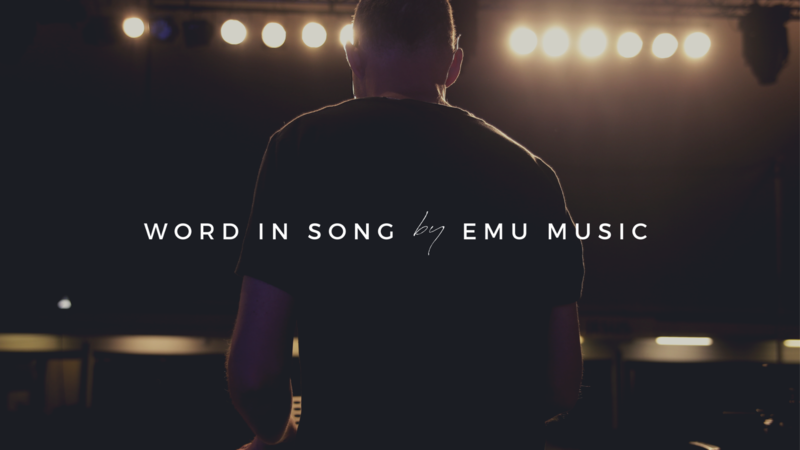 Emu Music presents an online course aimed to equip you and your team with the key theological and practical skills for local church music ministry. The concepts and principles in each unit can be applied to music teams both large and small, of any style or context. 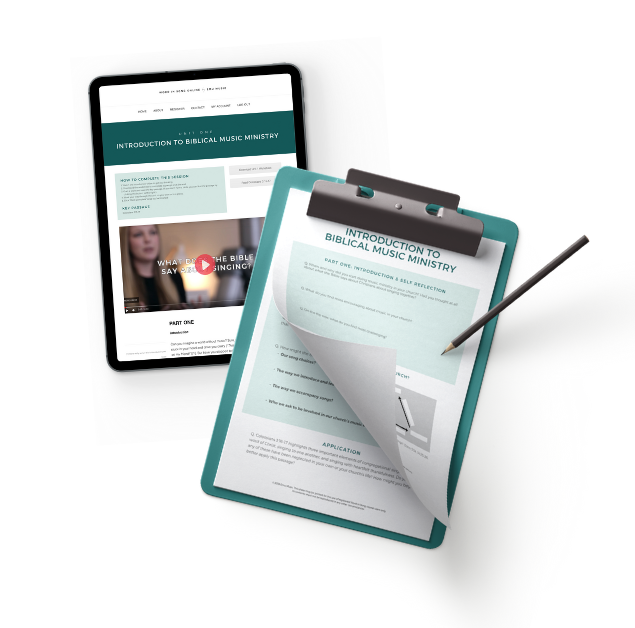 Having grown out of our conference ministry, we see this is a great resource to work through with your music team or to help train new recruits. Whether you’ve been leading music in church for years or just starting out, we all need a solid Biblical and practical foundation to serve our churches faithfully and effectively.